Hag-Seed is the latest offering from Hogarth Shakespeare, a series that takes Ben Jonson’s quote “He was not of an age, but for all time” seriously and publishes novels by acclaimed and best-selling authors retelling Shakespeare’s plays. 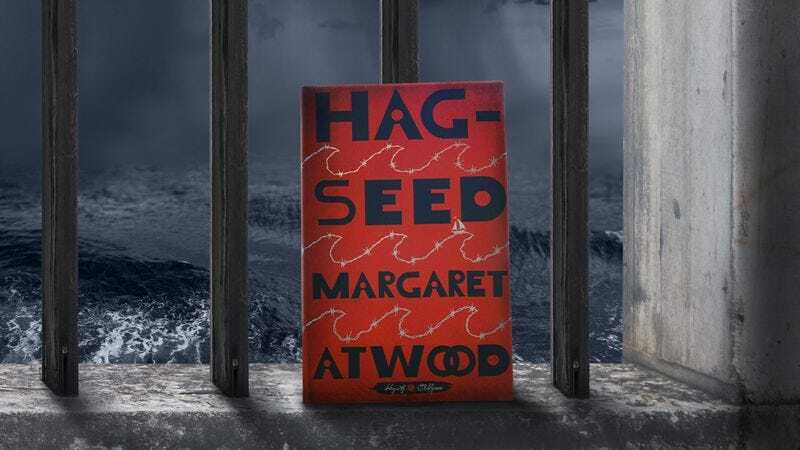 Hag-Seed is Margaret Atwood’s contribution—a brilliant retelling of The Tempest that is as enjoyable to read as it must have been for Prospero to watch the storm he created. The house lights dim. The audience quiets. Now we gonna start the playin’. So after 12 years of living alone and following Anthony’s career from a distance, Felix takes a job directing a group of inmates at the Fletcher County Correctional Institute, certain that an opportunity for revenge will come. And when it does, he decides that it is time for him to stage The Tempest, a play about revenge, restoration, and return all at once. Another pleasure is being uncertain how the book will end—even if you know how The Tempest ends. Will The Fletcher Correctional Players perform the play? Will it help Felix get his revenge? Will it bring some version of Miranda back? The post-play reports that the actors are assigned help to keep the suspense—each one imagines the fate of their assigned character after The Tempest is over. Will Prospero be happy as reinstated Duke? What will Ariel do with his freedom? And what will happen to Caliban? The actors/inmates come up with surprising futures for their characters—some happy and some violent—and these possibilities make us wonder: Will any of these happen to Felix? Only the title of the book remains a bit of a puzzle. Hag-seed is one of the nasty things that Prospero calls Caliban, an often-violent half-human creature who inhabits the island, and it makes the reader expect the book to be more about him. Caliban does get some good musical numbers in the Fletcher production of Tempest, but Hag-Seed is mostly about Felix-as-Prospero. 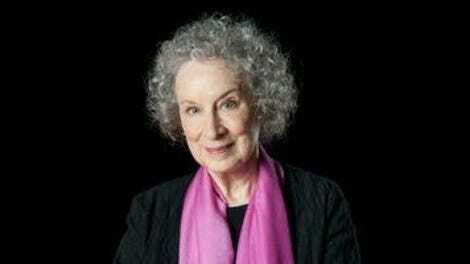 Still, Caliban’s imagined afterlife sheds some light on Felix and the inmates’ possible futures, so perhaps the title is meant to call attention to that shift, which adds one last layer of The Tempest across Atwood’s brilliant tale, taking it past the last pages of the book and allowing it to linger in our minds even as we close its back cover. Purchasing Hag-Seed via Amazon helps support The A.V. Club.